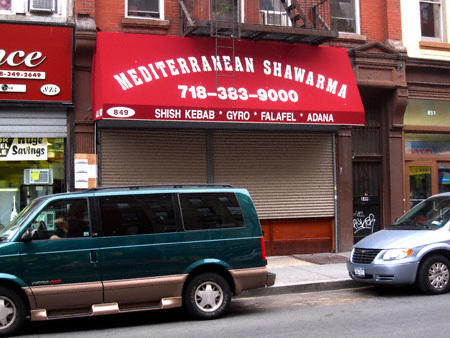 The awnings are up and it looks like it will be a tight race to see which of these two establishments will open first. 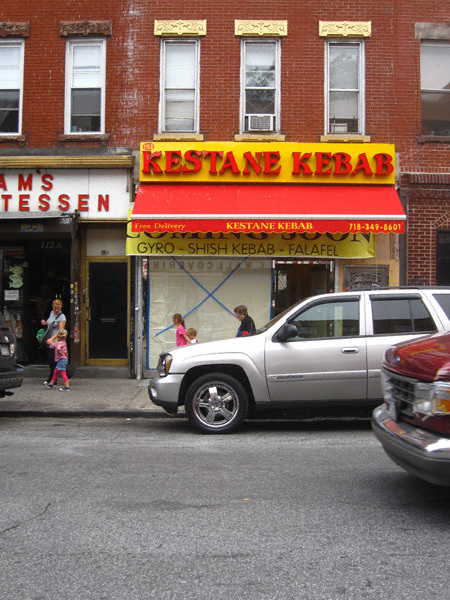 Given what I have seen of their respective interiors, my money is on Kestane Kebab. Either way I can hardly wait!